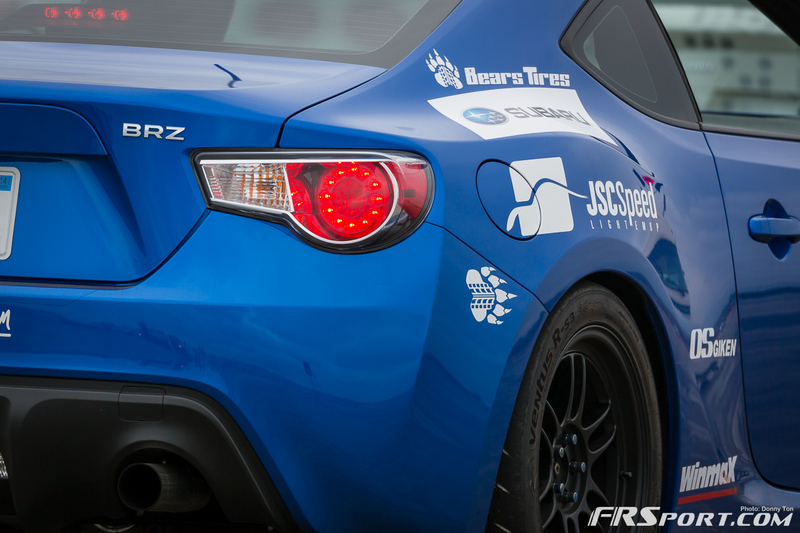 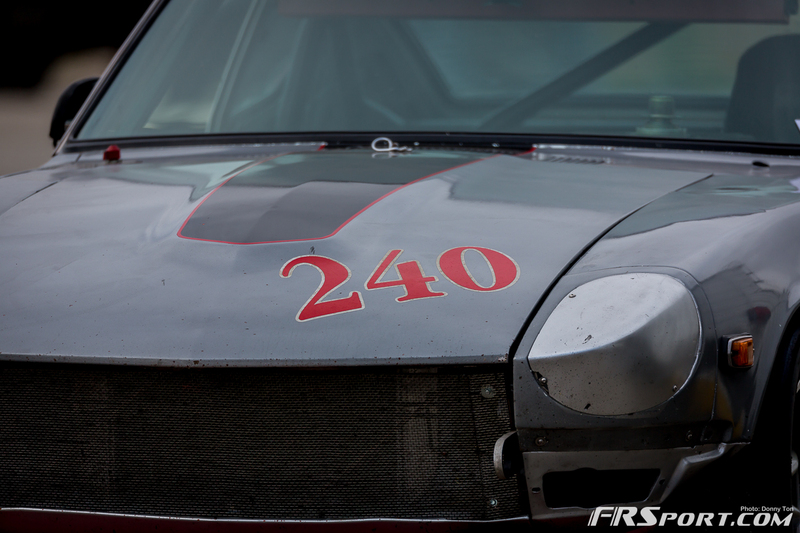 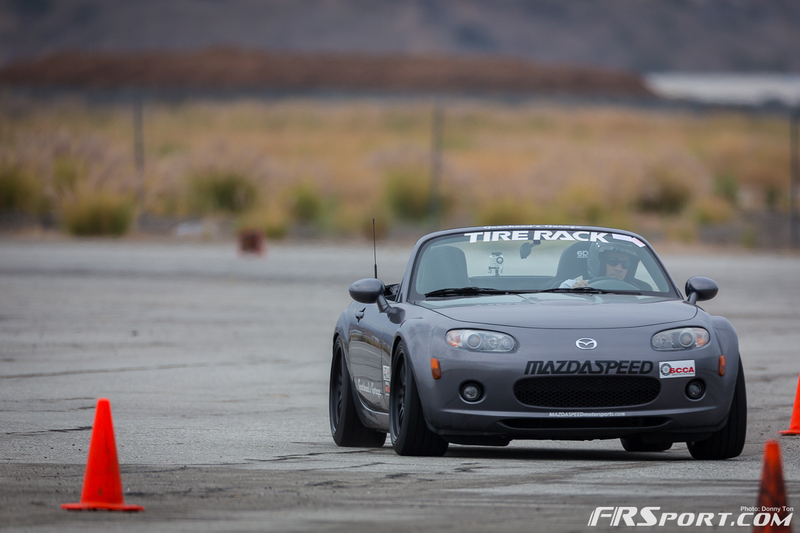 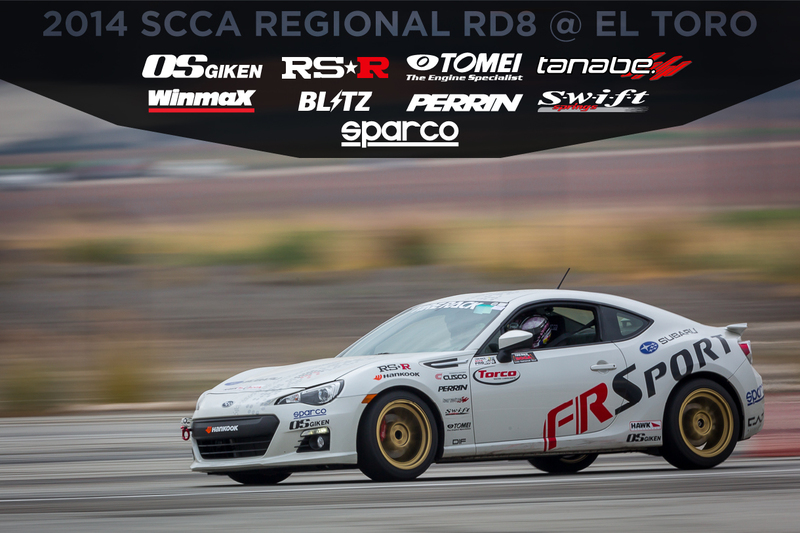 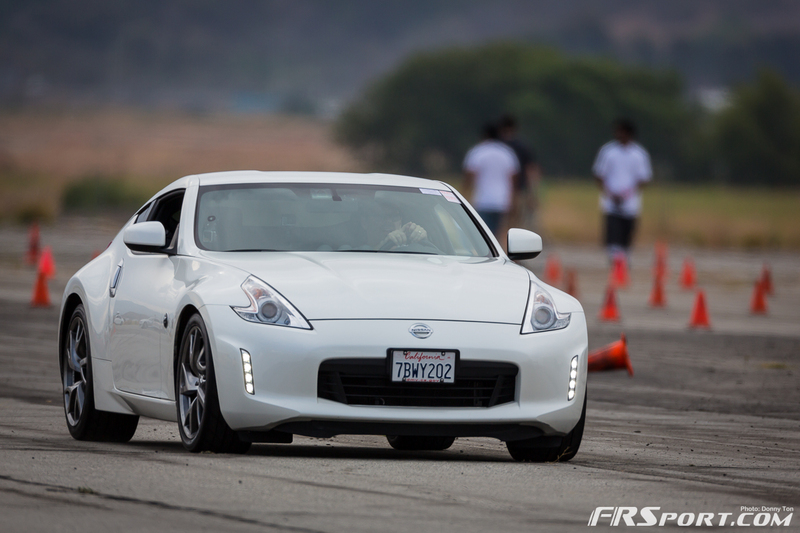 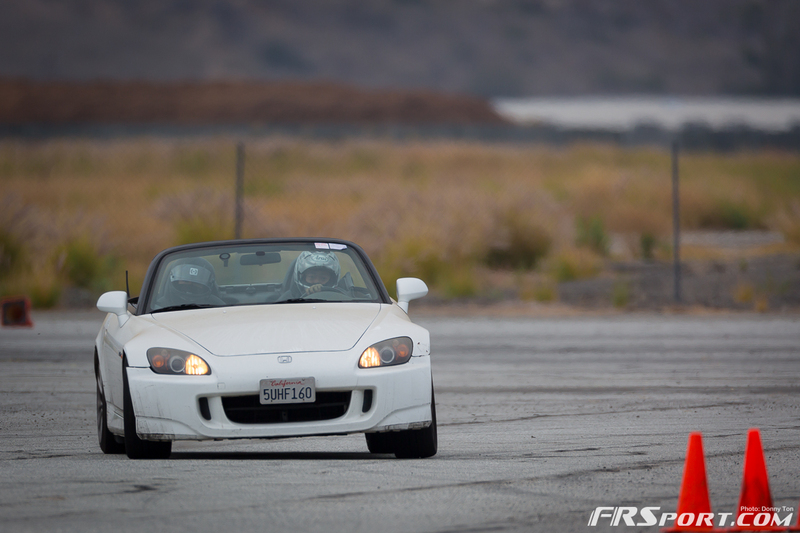 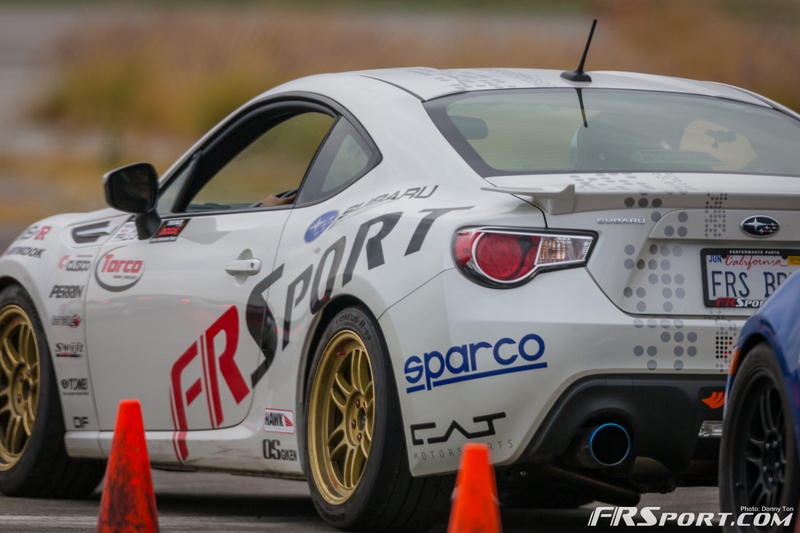 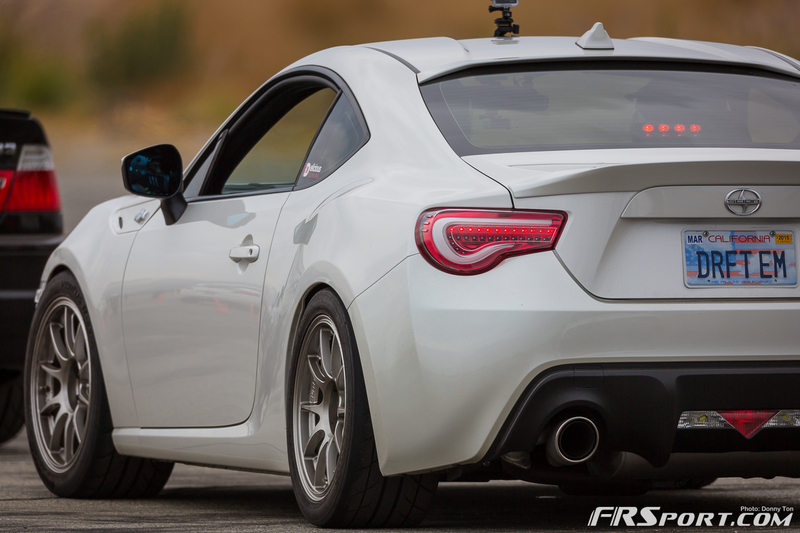 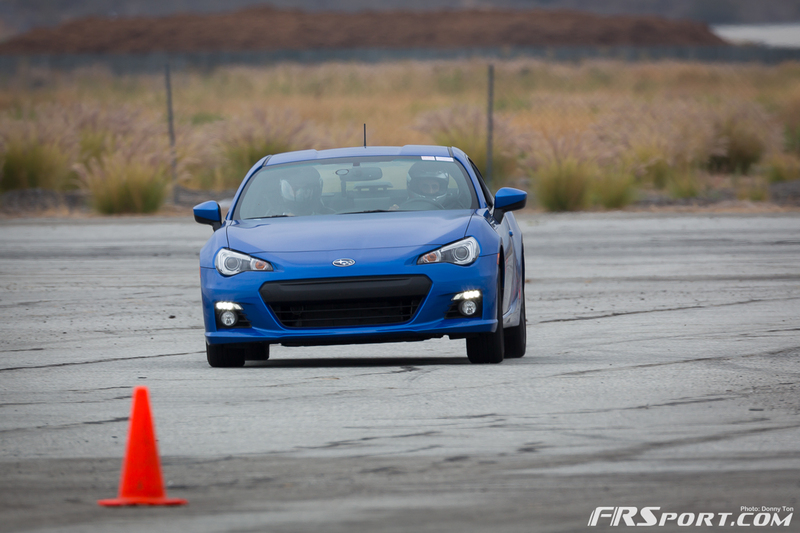 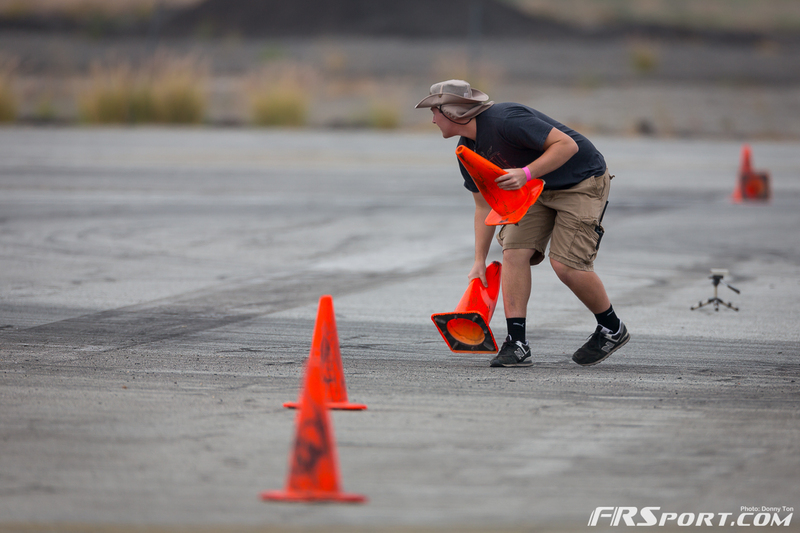 FR Sport’s sponsored drivers commanding the FR Sport BRZ were at it again last weekend prepping for July’s Nationals in Washington (if you are reading this on July 14th or after, the nationals have just finished and we’ll have results later on). 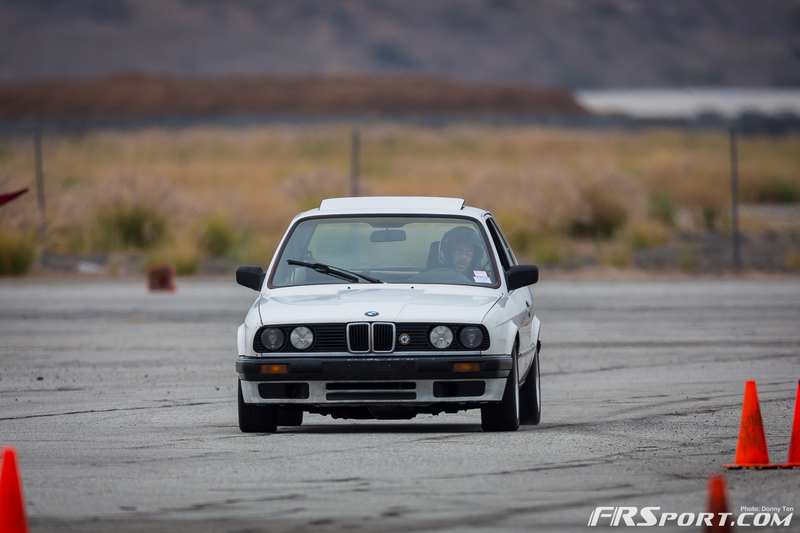 Steve O’Blenes continued to dominate the STX class posting yet again another 1st place trophy in the class while our beloved co-worker ended up snatching the 4th place trophy in the same class. 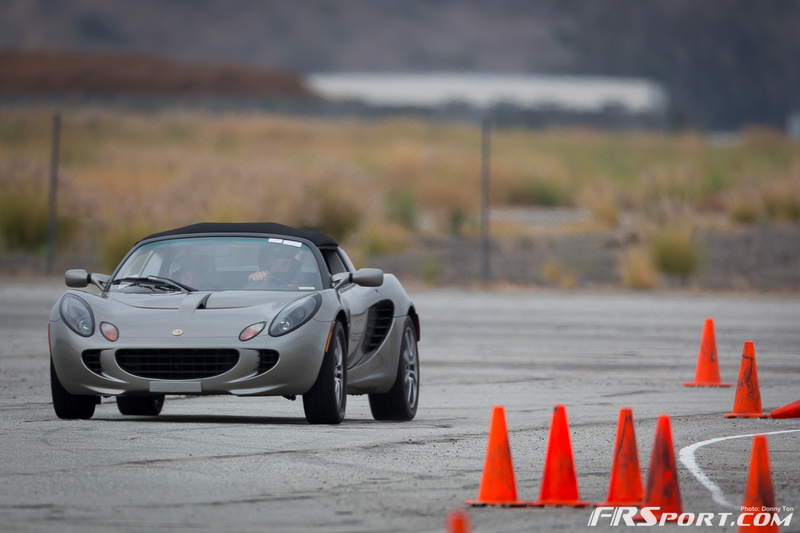 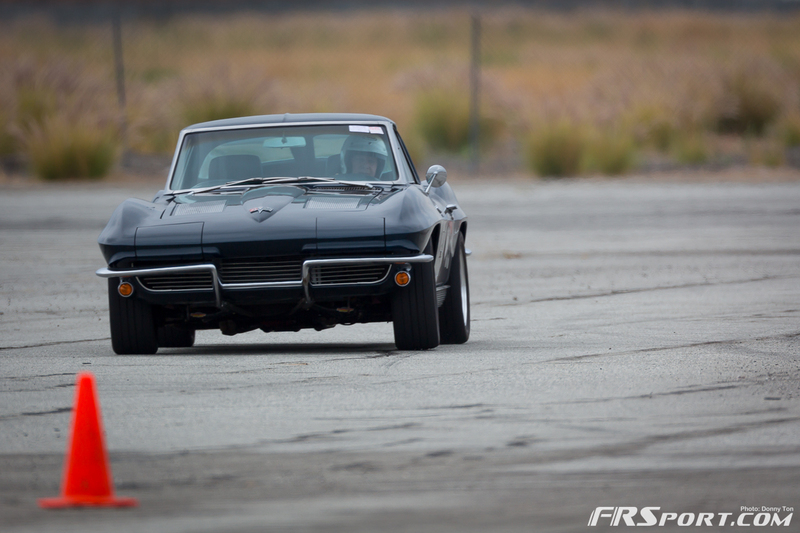 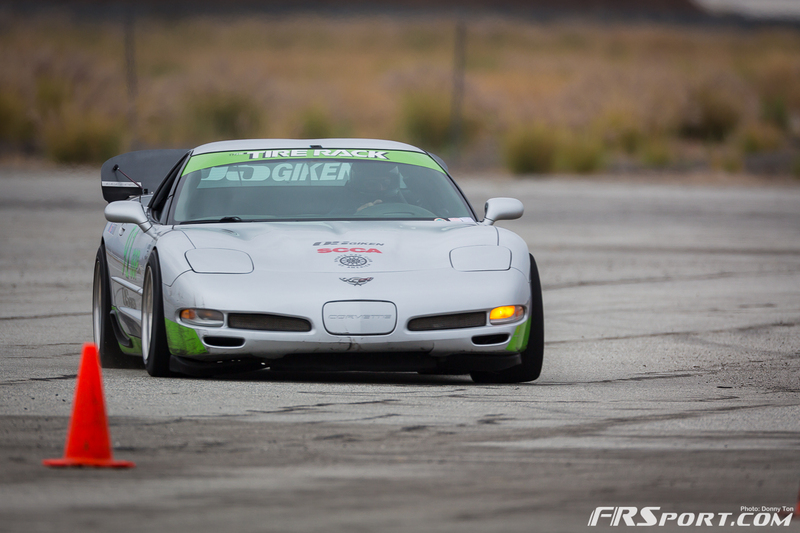 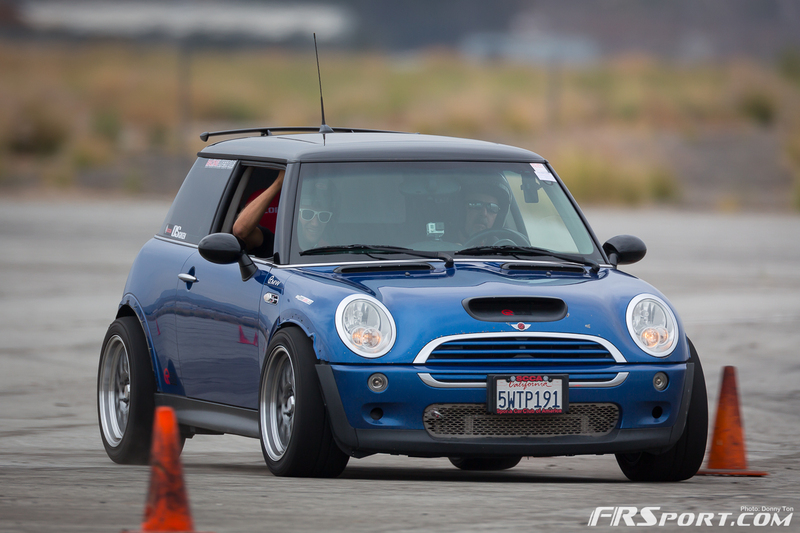 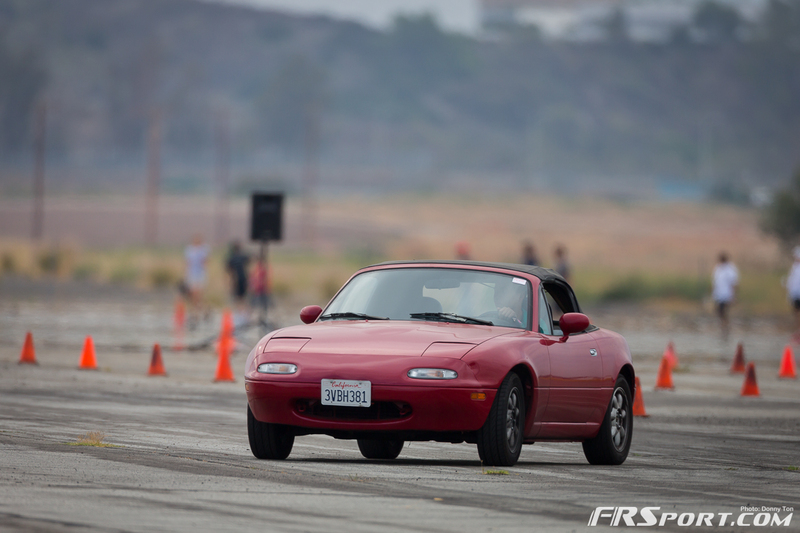 Steve ran a best in STX class lap time of 56.204 while Catherine ended up with a time of 58.304. 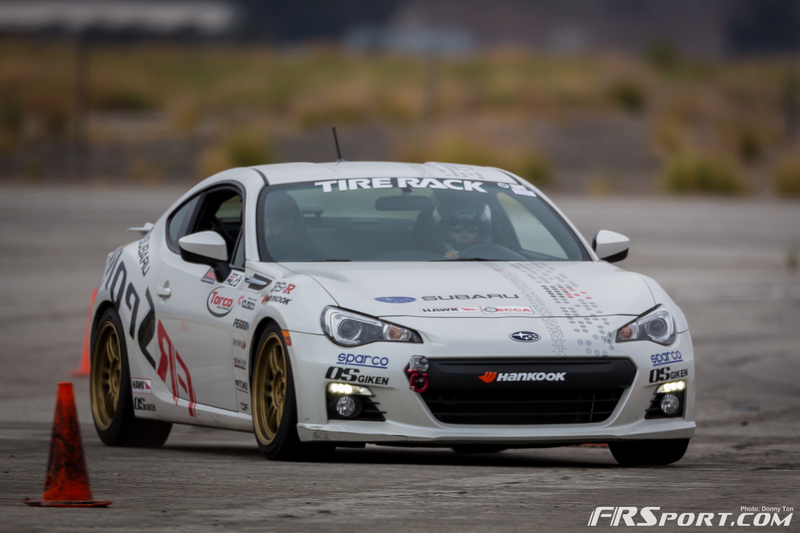 Both times signifying the quality of the tuning and parts that have gone into our Subaru BRZ and we cannot wait until the Nationals this coming July 12th and 13th at Packwood Washington. 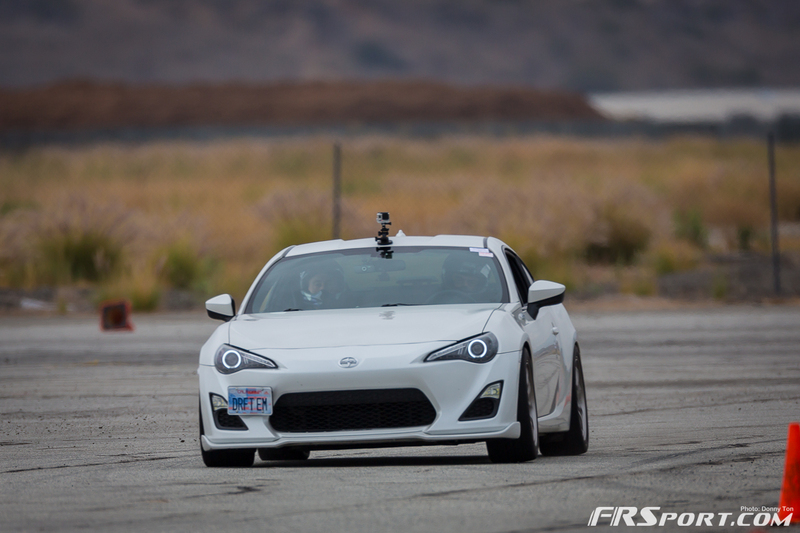 Don’t forget to check out our imagery from the event by clicking on the button below.